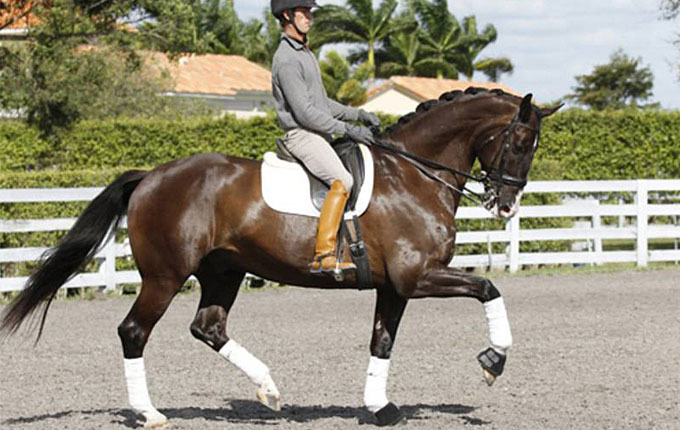 Von Martels Dressage Inc. operates a first class equestrian facility offering training for serious horses and riders, and always has an excellent selection of FEI quality horses for sale . We take a great deal of pride in what we do, whether you are purchasing your dream horse from us, or receiving training to help reach your goal. We can help you find your dream horse. 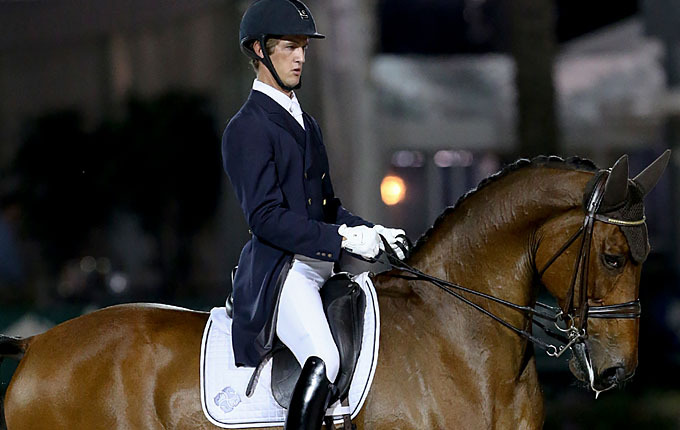 Whether you are a professional or an amateur, Von Martels Dressage Inc. offers a "full service" buying experience that should help make the purchase of your new horse successful, and enjoyable. Top level of training for horses and riders, goal oriented, with the best in support systems and strategy to reach achievements.